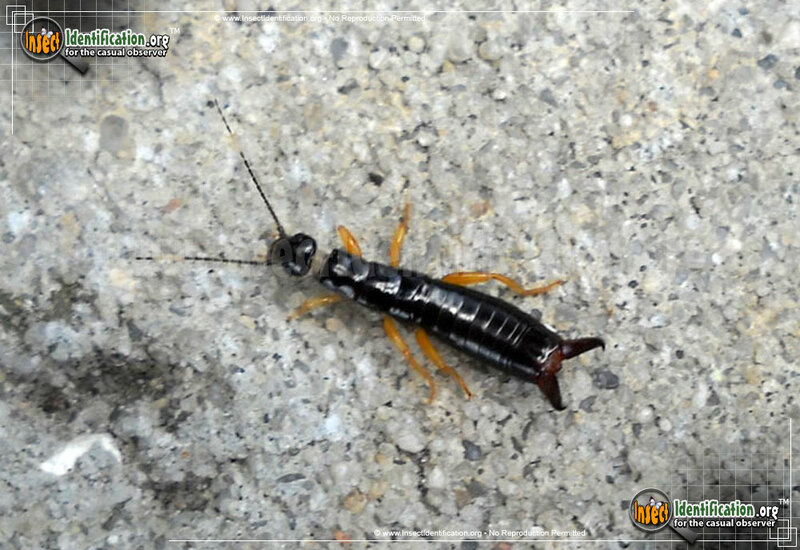 There are few who can actually appreciate the contributions of the fearsome-looking Earwig. 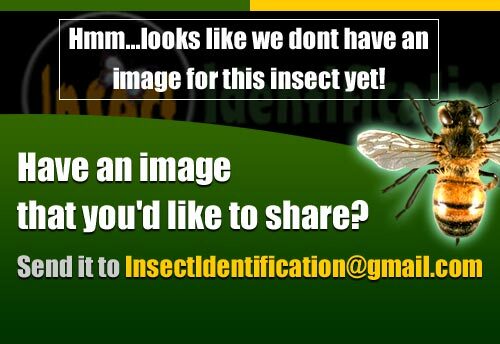 There are a total of 3 North American Earwigs (Insect) in the Insect Identification database. Entries are listed below in alphabetical order (A-to-Z). Click on the red "X" icons in the panels below to remove bugs that do not match your specimen. Note that each panel is numbered for your reference.